I have accepted a challenge to post every day during the month of September, following a list of guidelines for each day’s post. This will be quite an experience since I am still relatively new to the blogging world, but I look forward to the test! Let’s see what kind of beautiful adventure we have this month! September 1 – Share your favorite coffee drink recipe. My favorite coffee drink recipe is likely the coffee I drink every morning. It consists of coffee brewed by my husband, with three packets of Splenda and some almond milk. The coffee drink that started my love affair with the bean is also very simple. Before pouring the coffee, place the contents of one packet of hot coca mix (without marshmallows) into the coffee cup. Pour the coffee and add milk or cream. On our honeymoon cruise, on the first night after dinner, I asked our server for a packet of hot cocoa mix with my coffee and cream. The remaining eight nights after dinner, my coffee appeared at the table with the cocoa mix already in the cup! My favorite coffee to go out to get is from Starbucks (of course). It is a venti White Chocolate Mocha with two pumps of raspberry syrup and whipped cream. This would also be known as “pink coffee” at the Starbucks that I frequent. Yummmm… A copycat recipe for this deliciousness may be found at Mommy’s Kitchen. September 2 – What fall wardrobe items are you dying to wear? My favorite things to wear in the fall have to be my sweatshirts, especially my Colts sweatshirts! Comfy and warm, not too tight (actually a little on the baggy side). I don’t know why because they are not classy at all, but they just make me feel so good. September 3 – Make a fall essentials shopping list. My fall essential shopping list. Hmmm… Well, it doesn’t specify what kind of essentials, now does it? Mums! I fill almost all of my outdoor planters with mums, and sometimes tuck them in for some color where I don’t have planters, but I do have bare spots after the summer perennials have faded. Pumpkins. Real and artificial, inside and out. I don’t carve Jack-O-Lanterns because we don’t really do Halloween decorating. That may change, though, since the grandbabies are getting bigger. Some of my husband’s fondest memories of his grandfather involve carving pumpkins. At least one new scarf. Is it possible to have too many scarves? A new Indianapolis Colts top. I have to cheer for my team in style, don’t you know?! This year, I will be hunting for two perfect pairs of boots, one pair in brown and one pair in black. After all that shopping, the last thing I would add to my essentials list is a Pumpkin Pie Blizzard from Dairy Queen. Heaven! September 4 – Show us how you decorate for fall. Show us how you decorate for fall? I will have to come back to this one after I have decorated for fall. September 5 – How do you keep yourself organized as things get busier and busier? To keep myself organized as the season gets busier and busier, I rely heavily on my Planner Pages. 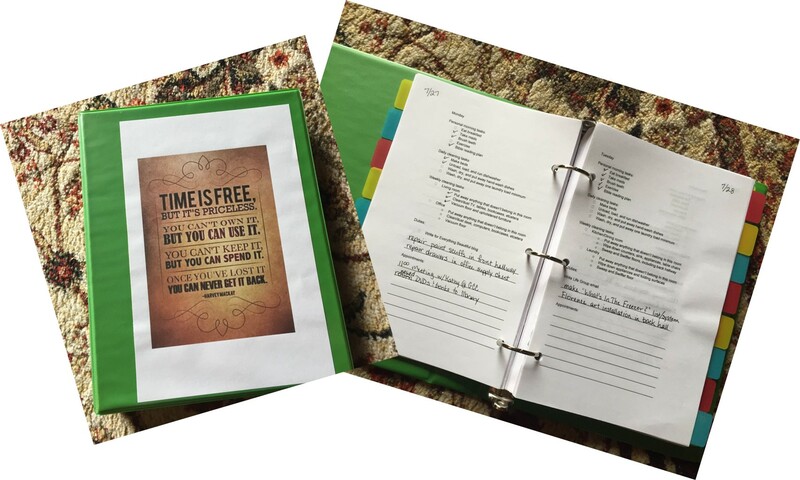 This is a binder that I have created that is specifically geared toward my needs. On each page I have my personal morning tasks, my daily cleaning tasks, my weekly cleaning tasks, and then anything that I assign to that day, including appointments and such. More about my Planner Pages will be coming in a blog post dedicated to that topic. September 6 – What fall traditions does your family have? 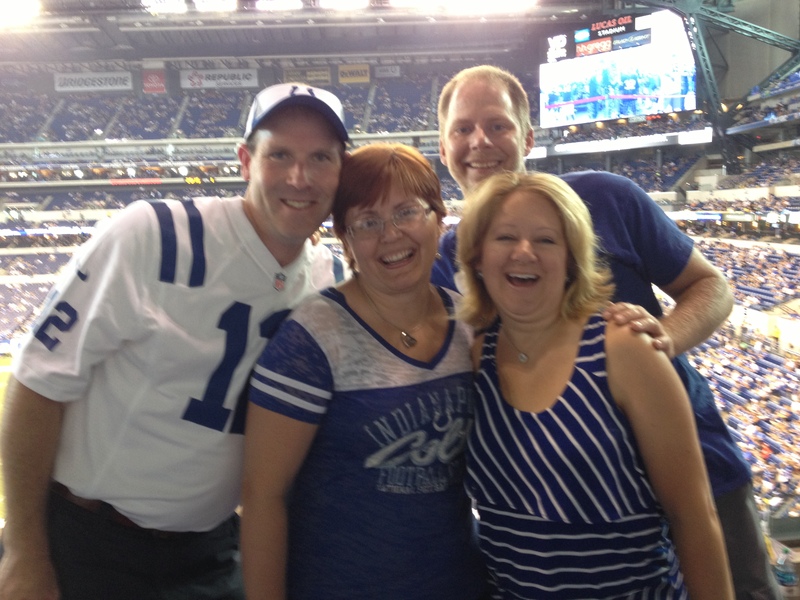 We host a party for the first away game of the football season for the Indianapolis Colts. We invite friends and family, we provide the meat, the TVs and the location. Everyone pitches in their favorite side, salad, or sweet. We have a great game room so anyone who is not necessarily a football fan can still enjoy the get-together. September 7 – What sports traditions does your family have? Haha! My family fall tradition is also one of our sports traditions! 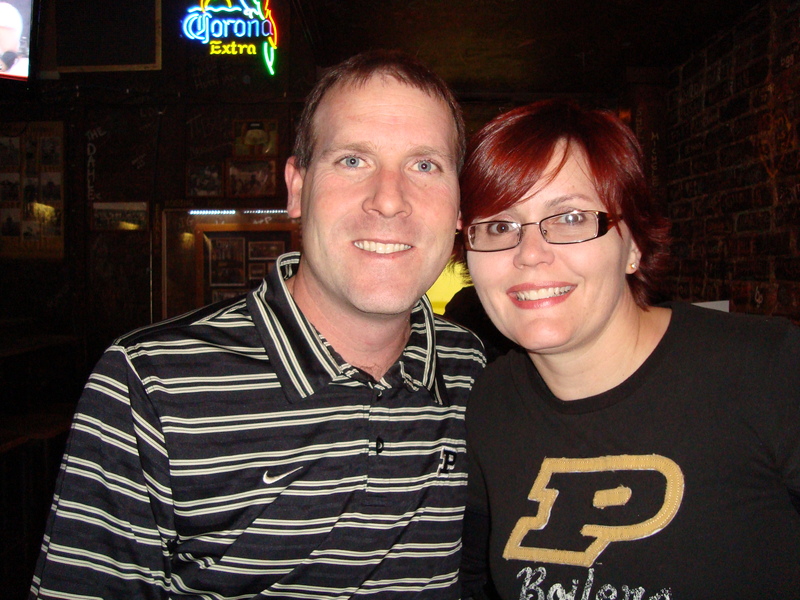 We also enjoy going to Purdue Boilermaker basketball games (my husband’s Alma Mater), but they start more toward the end of fall. September 8 – What new hobbies have you tried recently? I haven’t started any new hobbies recently. I do, however, have a few that I would like to try. One of these hobbies is tatting. When my Grandma died, I was given her tatting shuttles. That was thirty-three years ago, and somewhere along the way, I lost them. I have wanted to learn how to tat for a very long time, but I do not know if I am at a stage in my life right now where I can dedicate the time to learning this craft. I also would like to become a better photographer. Almost all of the photos and memes that appear in my blog pages are from my own pictures, and I know that I am unaware of many techniques and practices that could up my game. What I really want to do is get my already artsy-fartsy self in gear and complete the barely begun and not-quite-finished projects done that are accumulating in my craft room! 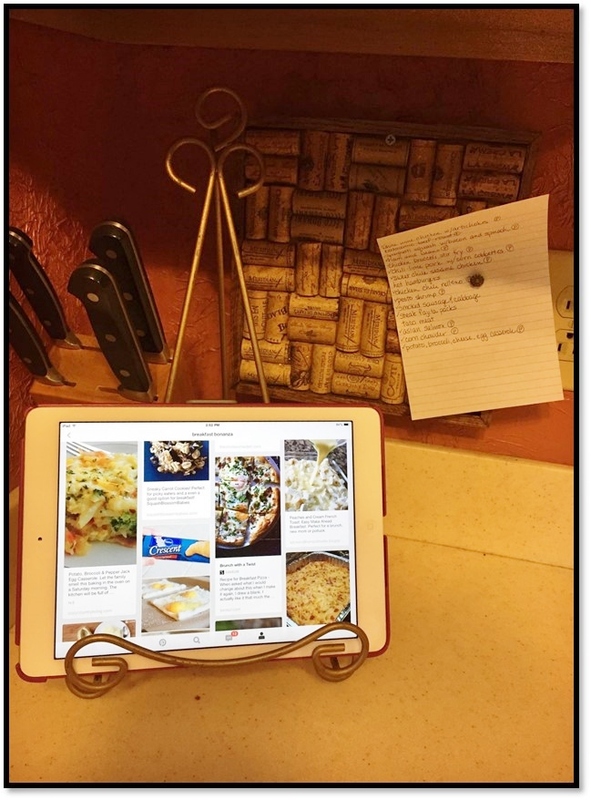 September 9 – Share a recipe for your favorite football-Saturday snack. One of my favorite football snacks (and we will change that Saturday college heading to Sunday for the NFL) is ham and cheese sliders. These travel well for tailgating, and I have yet to bring leftovers home! The recipe can be found at Eating on a Dime. 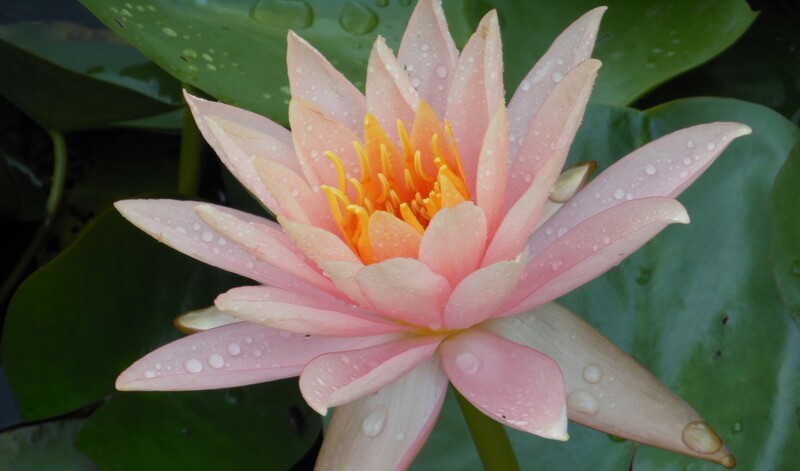 This entry was posted in Beautiful Things and tagged challenge, coffee, organization on August 31, 2015 by teeohemeye. This morning, I stood in the laundry room, staring at the shelves of food in the adjoining pantry. 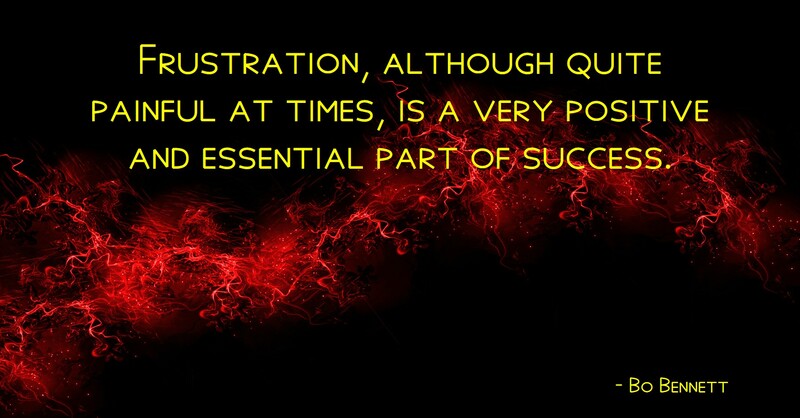 Frustrated? Oh, yeah, very much so. After wiping down all of the shelves (we have glass topping the wire racks to make cleaning easier and to keep the pantry items from tipping, falling through, or getting caught on the wire racks), I re-organized the pantry by grouping items that are used in the same meal preparation processes together as much as possible. All of the dry items used for baking are together, all of the “other grains” are together: barley, oats, quinoa, rice, and so on. For the ground grains, such as flours, cornmeal, sugars, I cleaned and re-used extra-large pickle jars. For the larger “other grains”, I re-used one gallon sweet tea containers. Some other staples, like sunflower seeds, sesame seeds, and others that I buy in bulk, are stored in smaller re-used containers to maintain freshness and ease of storage. On another shelf are more baking/cooking items, such as oils and vinegars, pasta and noodles, nuts and chocolate chips, marshmallows and cake/cookie decorating supplies. These are sorted into various boxes by group. The boxes are re-used bulk Splenda boxes and mailing boxes covered in decorative contact paper. 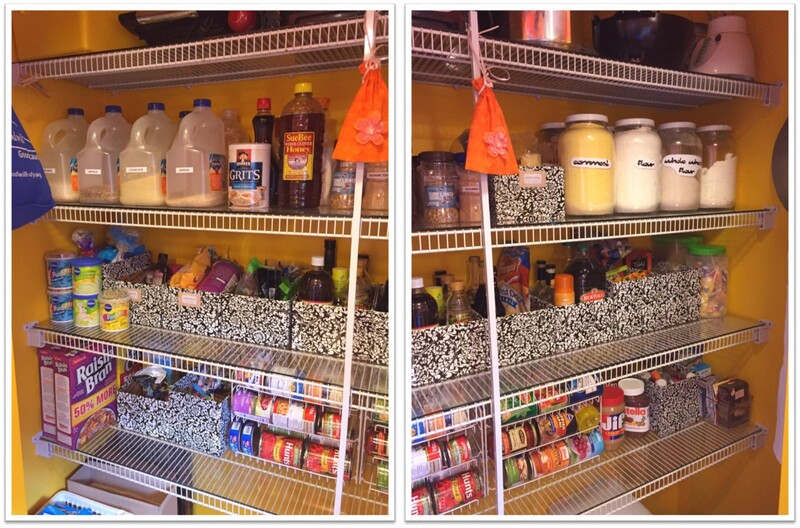 On the bottom shelf are the ready-to-eat items, such as canned goods, cold cereal, candy, peanut butter, Nutella, drink mixes, chips and crackers. Some of these are also sorted into boxes, while the canned goods are on a specially-designed rack, and the cereal boxes stand alone. The top shelf is filled with kitchen gadgets, and the floor area holds another small rack that stores paper, plastic, and foil goods, and also my potatoes. Also currently in the pantry are a tub of waffle cones (for an upcoming event), a folding highchair, and a large tub of birdseed. This entry was posted in Home and Hospitality and tagged food, groceries, organization, pantry on August 17, 2015 by teeohemeye. First things first, I did my homework. I researched at my favorite research site, Pinterest. I found out what to do, what not to do, and many helpful suggestions. The main difficulty I had was that most of these people were cooking for an army, it seemed. I don’t need near as much food for just my husband and me, even with frequent guests. With this in mind, I looked for a lot of crockpot meals that were mostly dump it in and go, and these seemed to make the most sense for me. I planned for fifteen meals. We eat out occasionally, and even with the pared down recipes, I was still able to sometimes make two bags from a single recipe. 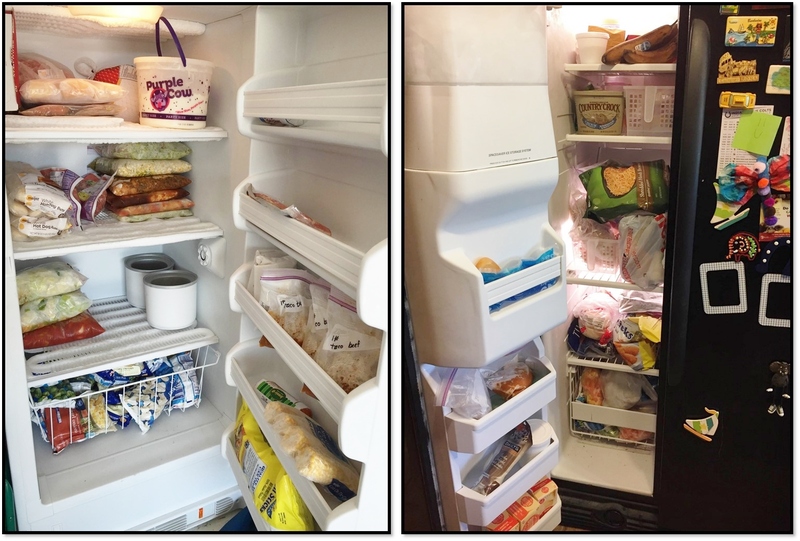 So, fifteen prepared freezer meals, along with some prepared ingredient bags like the taco beef, was plenty for a first run of this system. Let me tell you, life will happen while you are in this process, so don’t let it throw you too much of a curveball. My intent was to do all of the shopping on Thursday so I could have the whole day Friday to complete this task. That did not happen. My week fell apart about Wednesday, and it was everything I could do just to drag myself through the days. Friday morning rolled around and I was not ready. I usually wake between 6:00 and 6:30, so I figured I would start the prep and cooking about 8:00 after I finished my normal morning routine. I finally got out of bed about 8:15, so that was not happening, and I still hadn’t shopped! I hurried through my hygiene routine, because I knew the other parts of my normal schedule would not get done that day. Thankfully, I had already made my shopping list or this project definitely would have waited another month! By the time I finished shopping at my three stores (yes, three stores, because I was also taking advantage of sales and coupons for this endeavor), it was almost 12:30 p.m. And I was already exhausted. Cue another curveball: two of my lovely daughters decided that it would be a perfect time to drop in for supper and a visit. Not that I mind! I love it when my children come over, and I wish it happened more frequently. That said, this put a hold on my progress for about four hours. At least I got some ice cream from Pinocchio’s, which may have made up for the whole ceasefire in my cooking plan. So I soldiered on, went with the flow, all those other clichés, and went to bed, planning to finish up on Saturday. This was okay because I had at least started on Friday, so I didn’t have to change the name. After my Breakfast Club Bible Study group, I resumed the itinerary of cooking, packaging and freezing. Freezer Fest was done by 2:00 p.m. In all, this actually took only about six or seven hours, not including the planning and shopping. I hit a few snags along the way about which no site warned me. Will I do it again? Yes! Will I plan a little better, including time for snags and incorporating back-up plans? Yes! Am I happy with the resulting meals? We shall see. I already used one freezer meal that never made it to the freezer because it became supper for our daughters’ visit. It was good, too! Here is the list of meals I prepared, along with some helpful (I hope!) hints to make your freezer fest run a little more smoothly. Start with a clean kitchen. Put a bottle of frou-frou wine or refreshing lemonade in the refrigerator to chill. Clear the counters as much as you possibly can, especially if your kitchen is sadly lacking in counter space like mine. 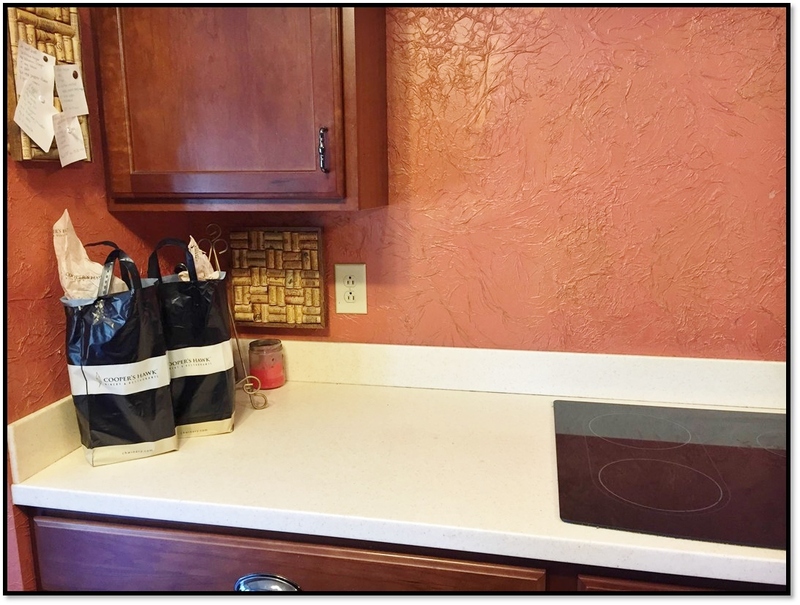 Make sure all of your dishes are clean, your dishwasher empty, and a new liner in your wastebasket. If you have a cabinet with pull-out bins for trash and recycling, you may want to remove them from the cabinet and place them in the floor near where you are working. It will be tedious constantly trying to open the cabinet with messy and/or very full hands. I filled my sink with hot, soapy water so I could wash multiple use items as I proceeded. This included pieces like my food processor container and blade, my cutting boards (I only have two! ), and my colander. 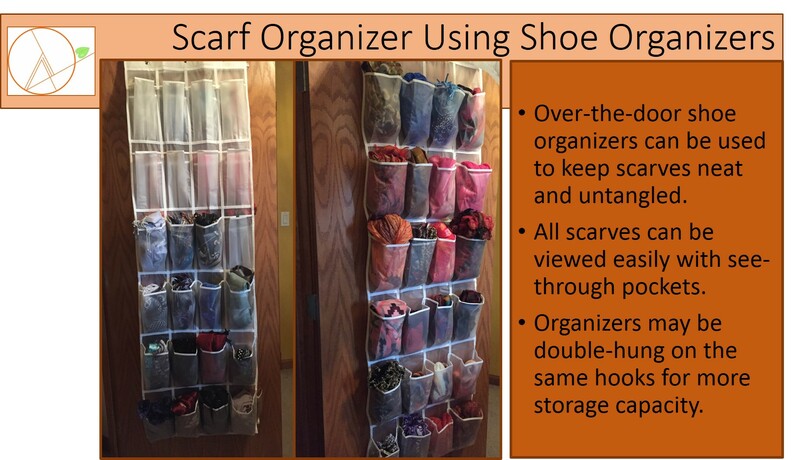 If you have those handy dandy bag holders that I have seen on Pinterest (https://www.pinterest.com/pin/317855686171018469/), use them. 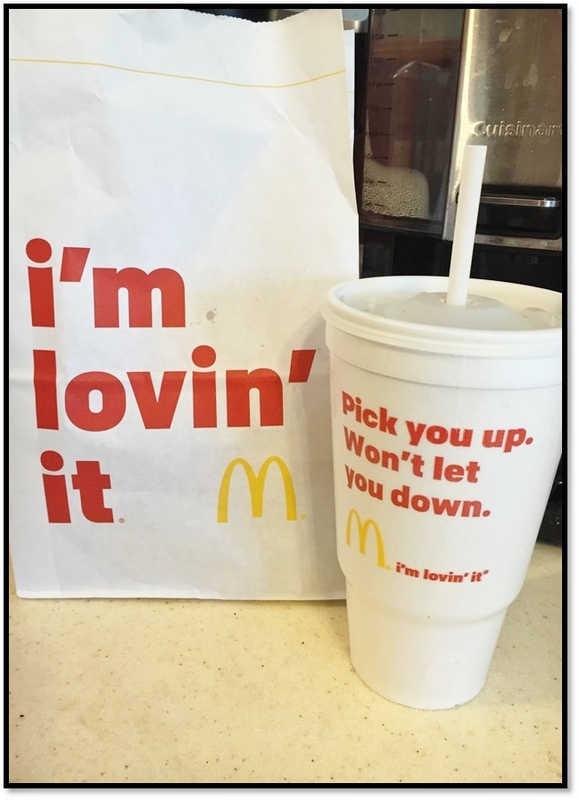 If not, you may have a container that will hold a bag open quite nicely. 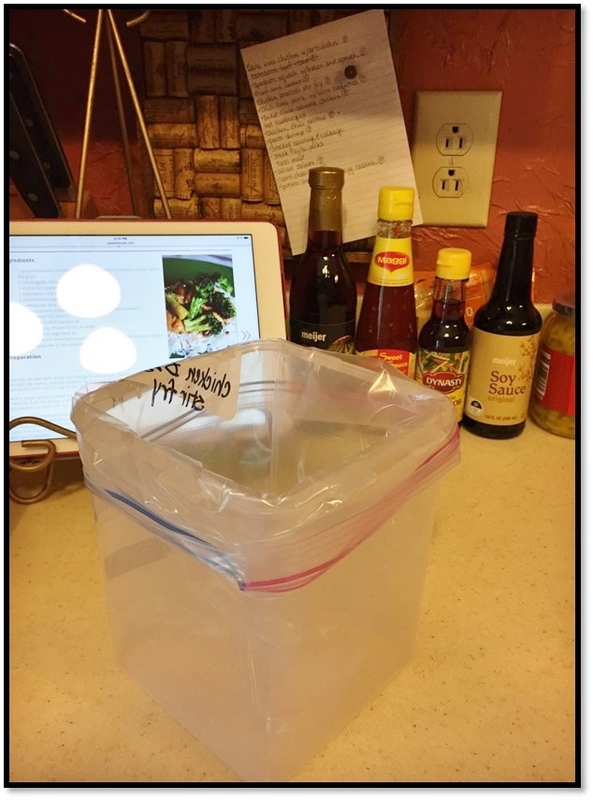 Just fold the top over the rim of the container so that the bag is held in place and food doesn’t end up on the outside of the bag. I have one that is perfect! Assemble your ingredients and recipes. 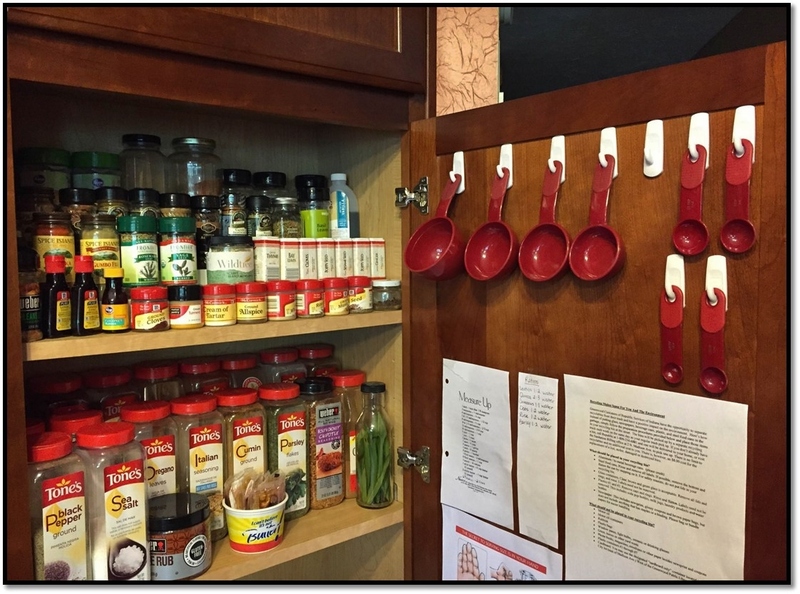 Spices and herbs can remain in the cabinet to save counter space if they are easily accessible. If you know all of the onions (or whatever else you are using) should be chopped, go ahead and do that. Then you are only chopping them once and can measure out the amount needed. One onion chopped will usually equal about one cup. Have a black Sharpie handy. 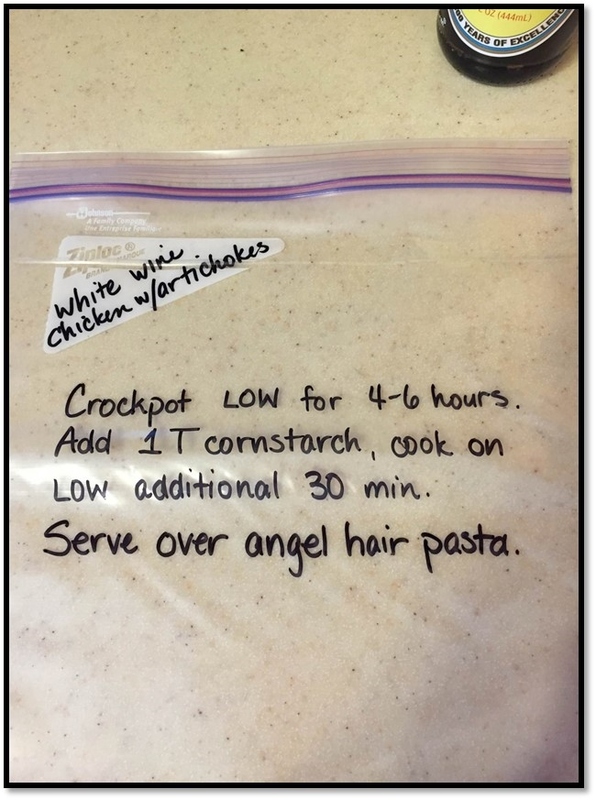 Write the name of each meal and any necessary cooking instructions on the front of the bag before filling it with the ingredients. Most of my chosen meals did not require pre-cooking of any ingredient. 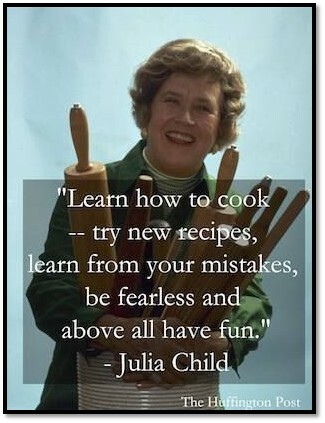 I would like to say I planned it that way… If you have meats that must be cooked, get that started first. Ground beef can brown while you are assembling other meals, and chicken breast can simmer on the back of your stove. 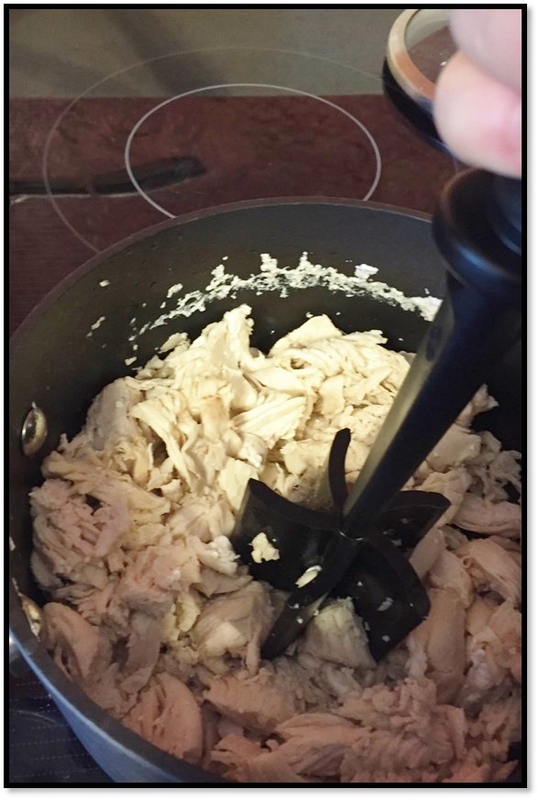 You could also put the chicken into a crockpot, depending on how much you need to cook, and shred or chop it as needed. 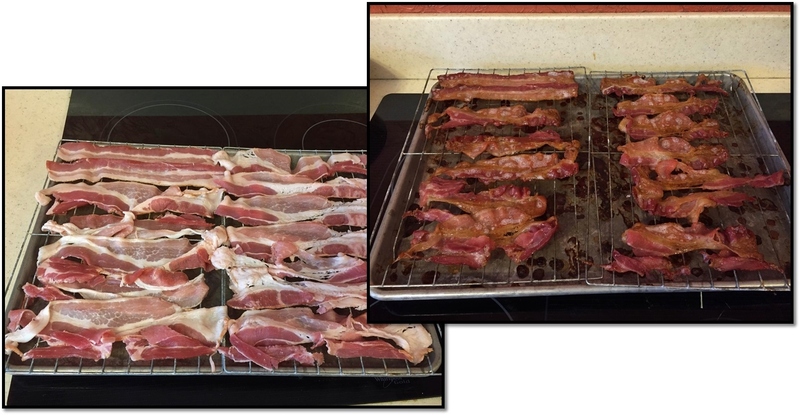 Bacon is wonderfully simple to prepare in your oven, with very little mess and no splatter burns! When it is all done, sit back, relax with a glass of chilly refreshment, and revel in the fact that you will not have to put much thought into several meals for a while. 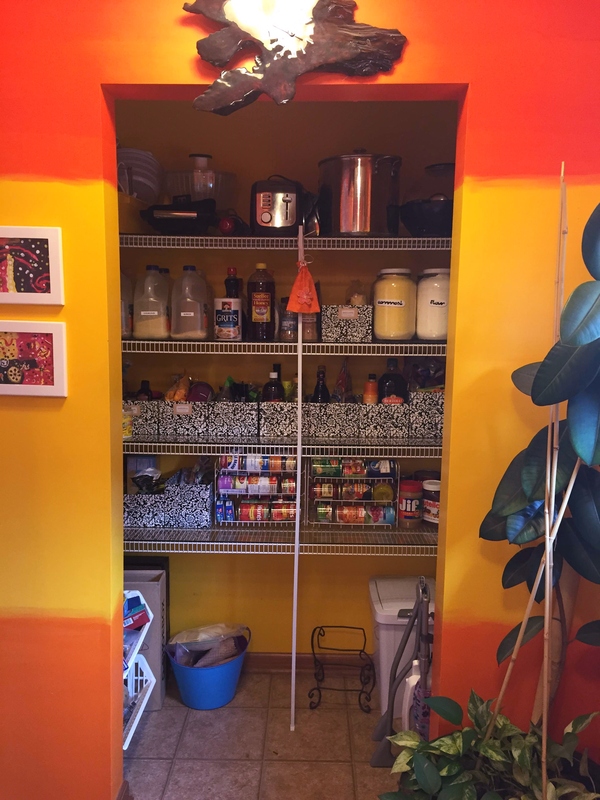 This entry was posted in Beautiful Things and tagged food, freezer, organization on August 2, 2015 by teeohemeye.